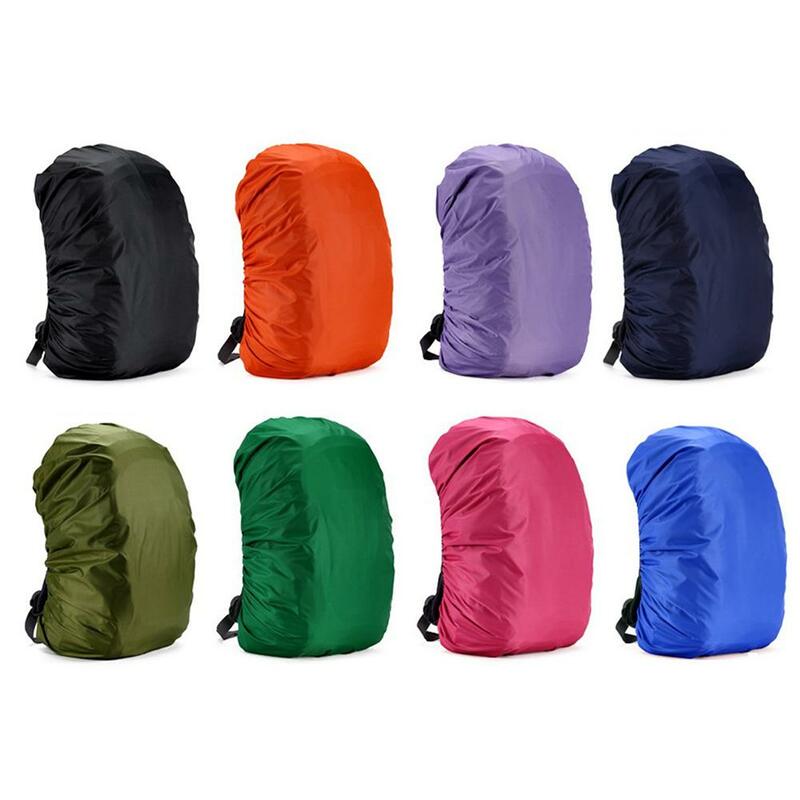 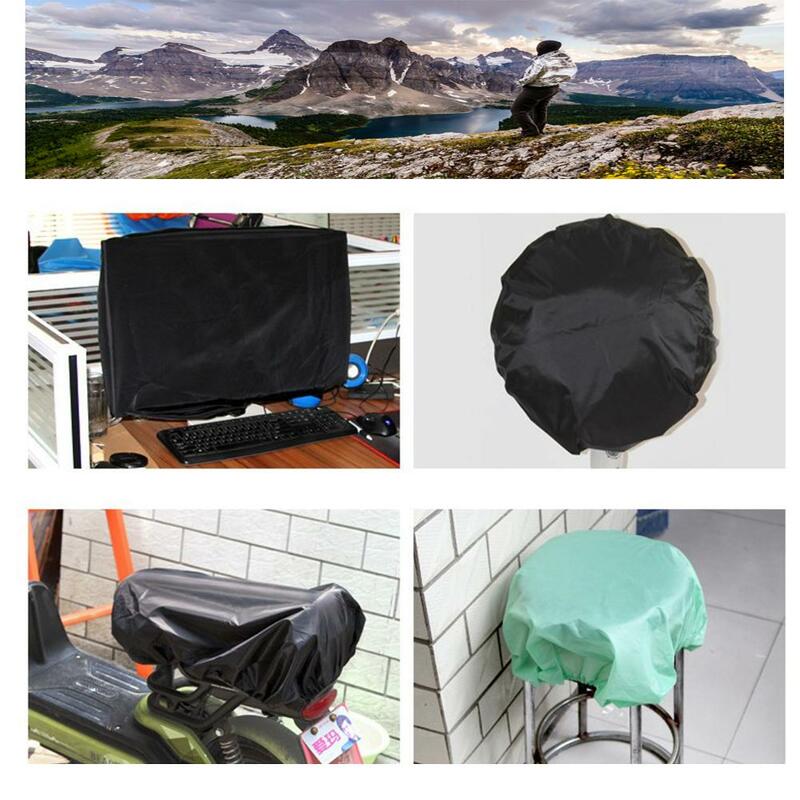 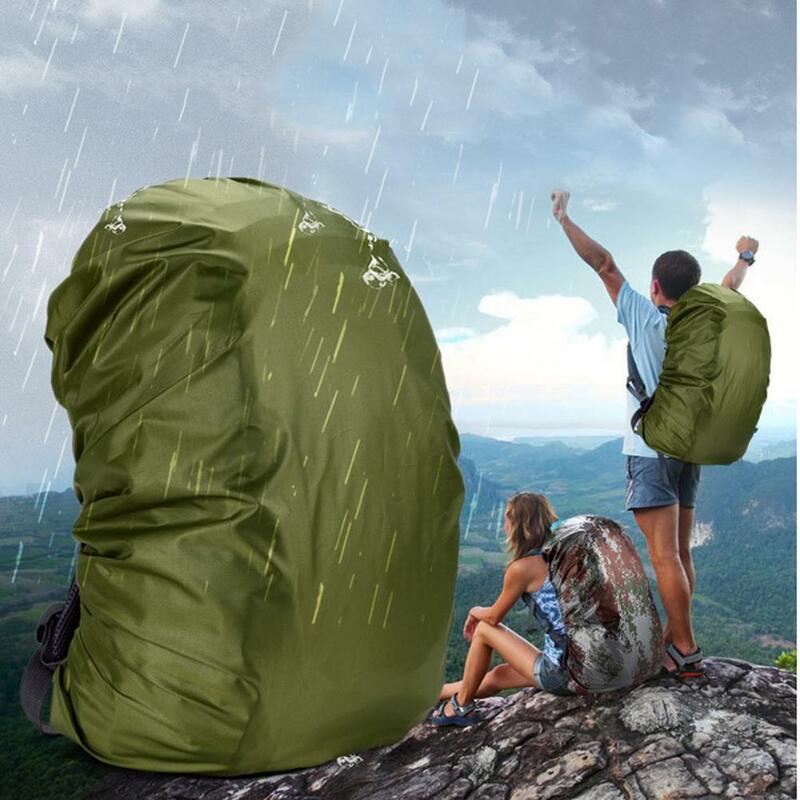 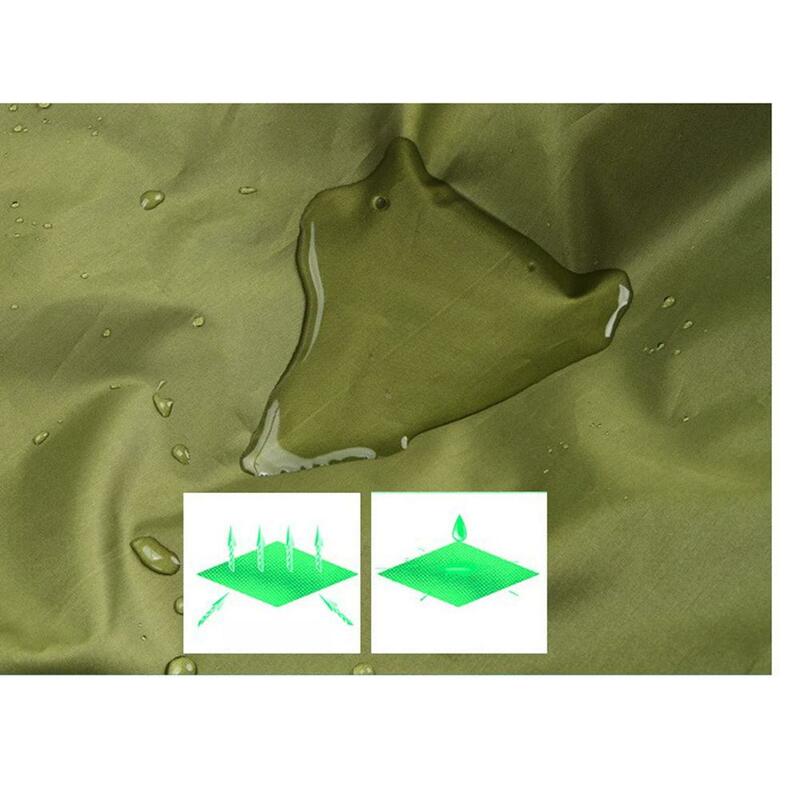 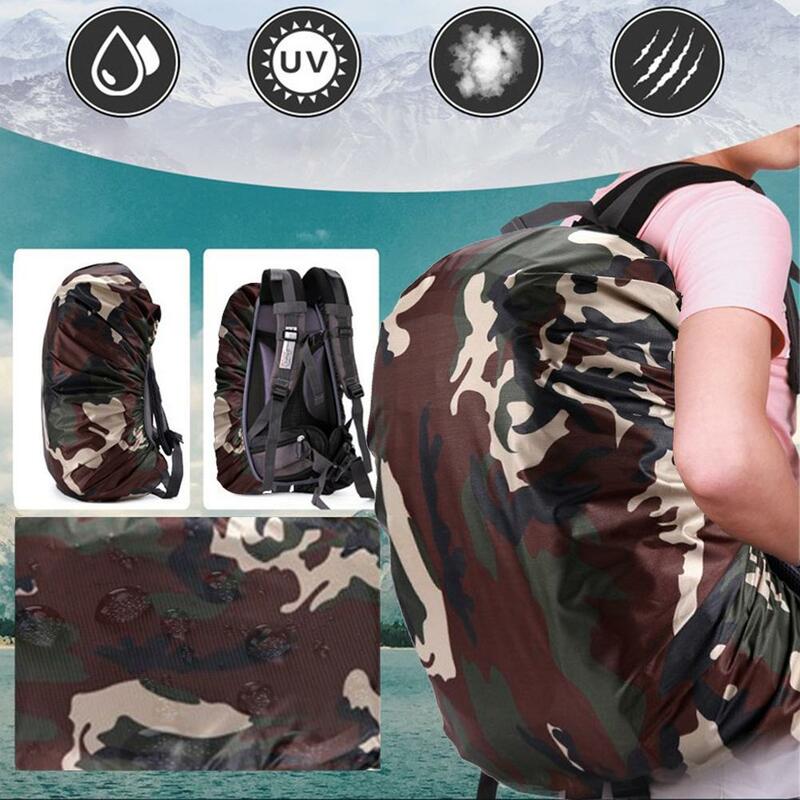 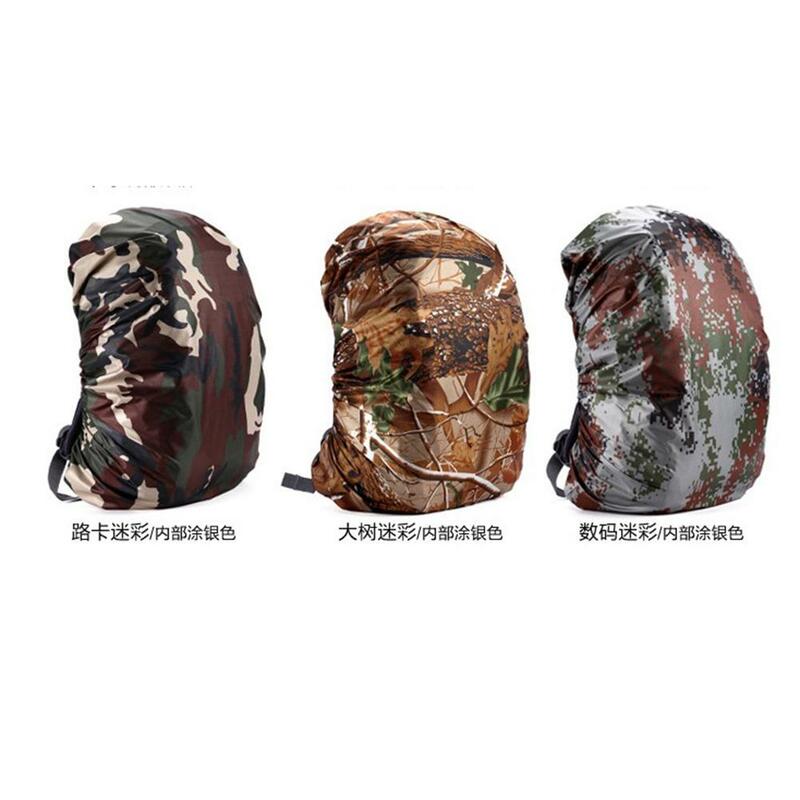 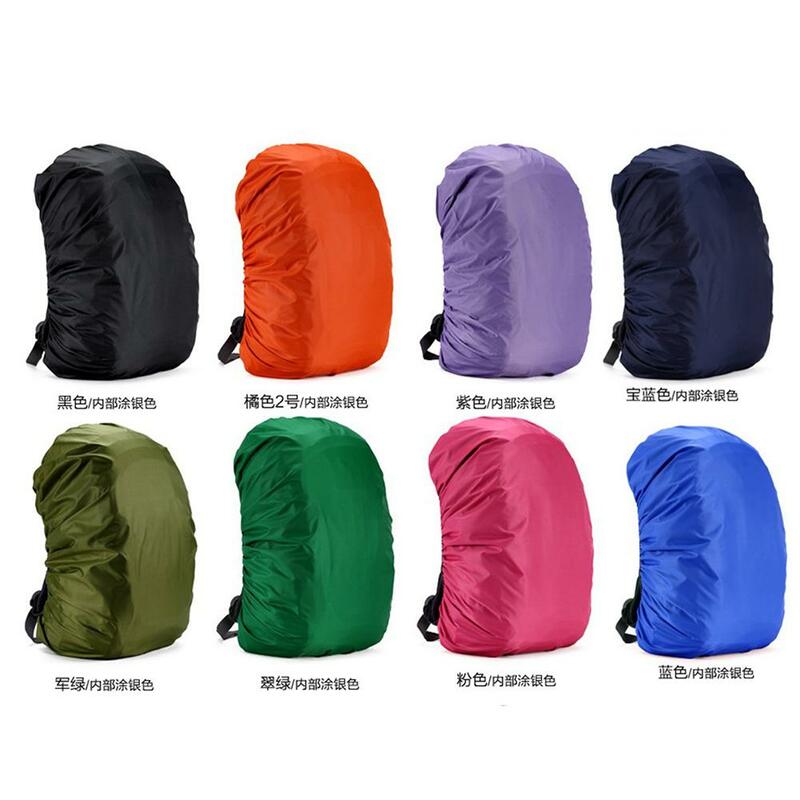 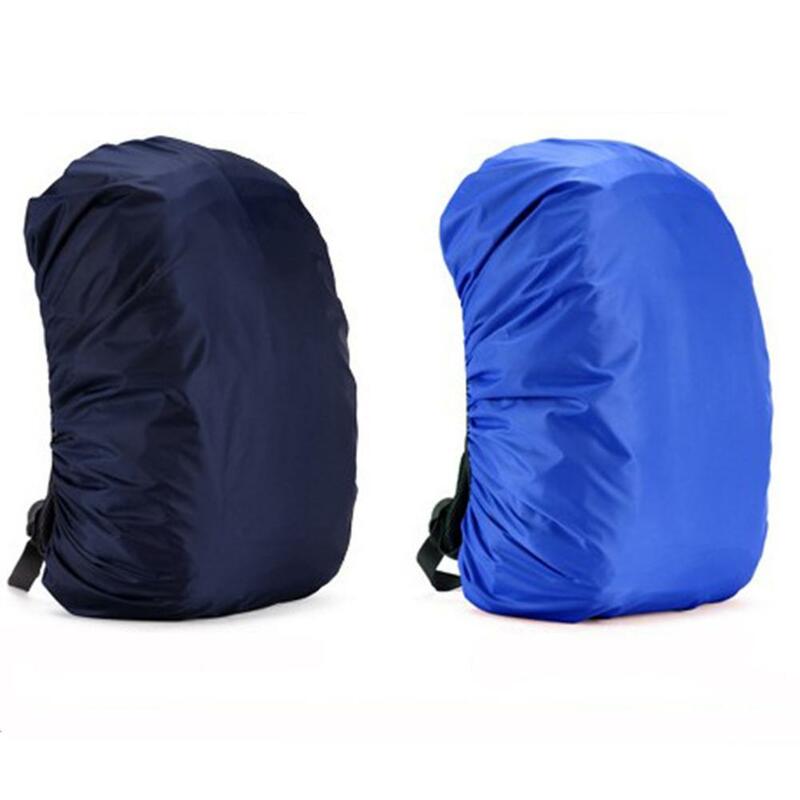 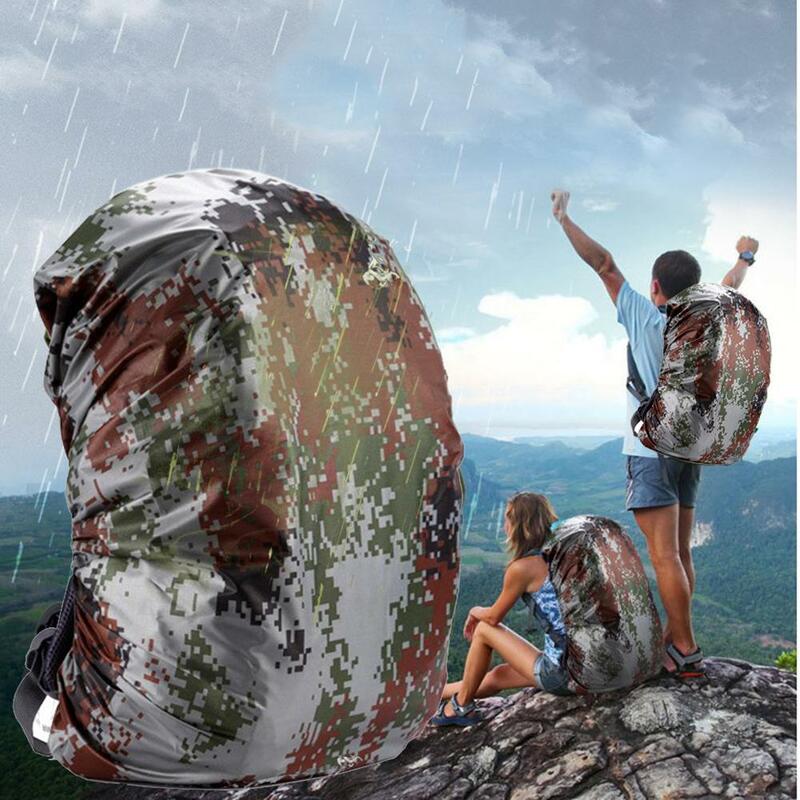 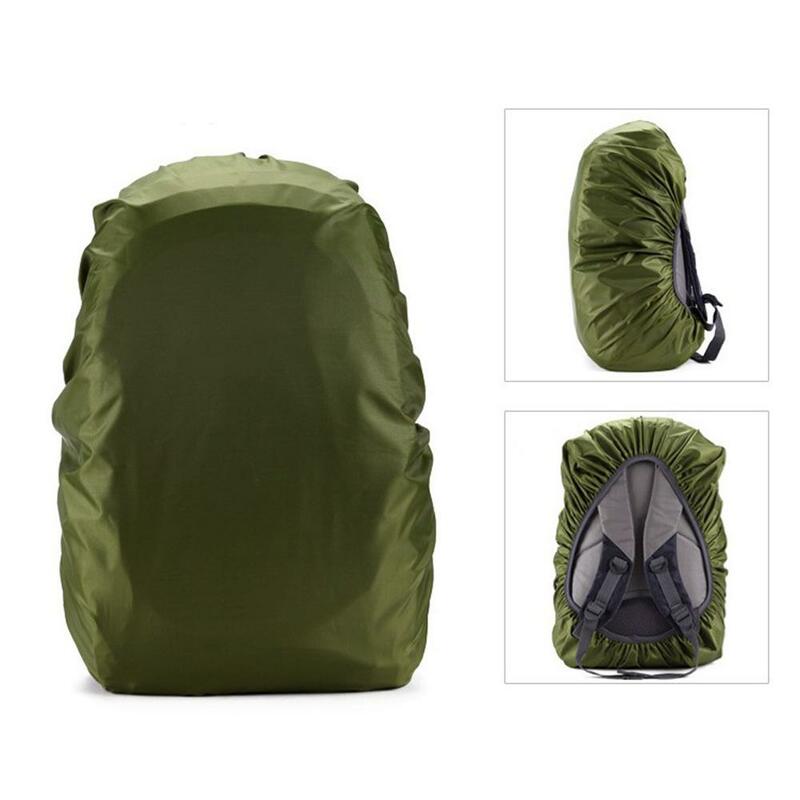 Can be free folded, it is portable convenient and ultra-light weight. 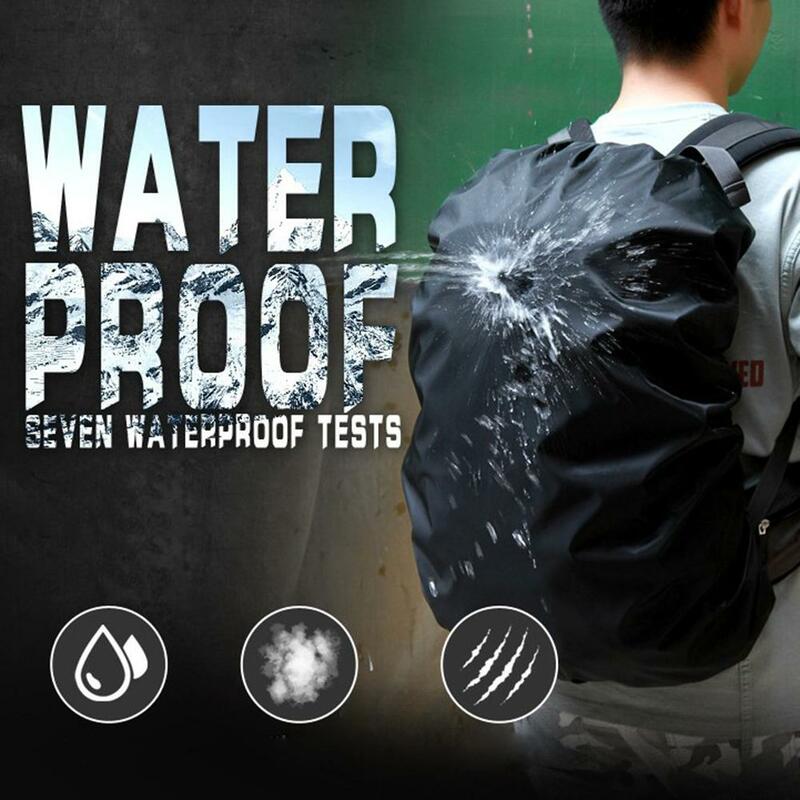 Wear resistant, waterproof and easy to clean. 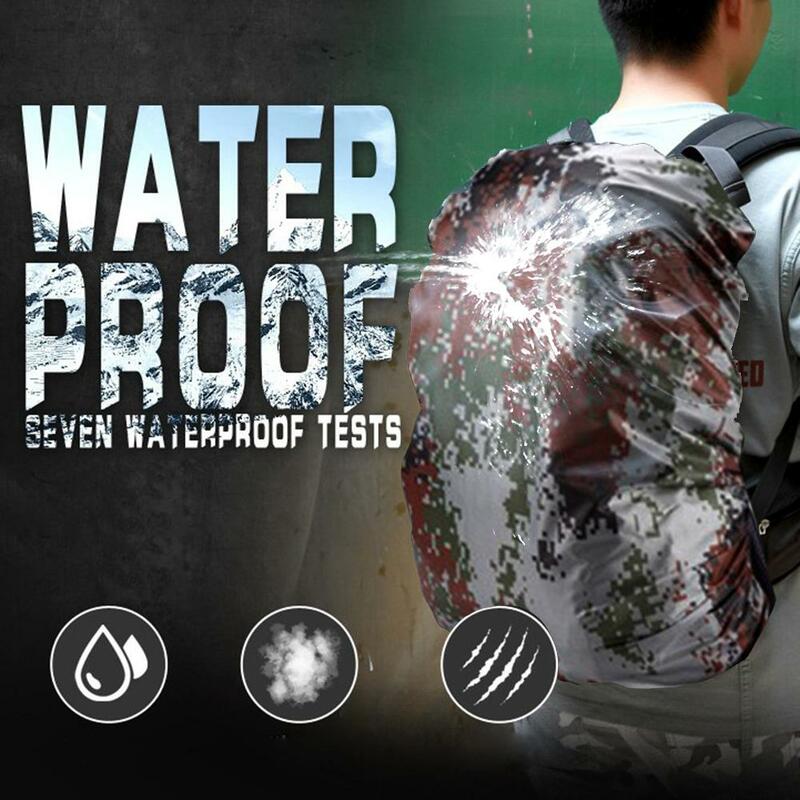 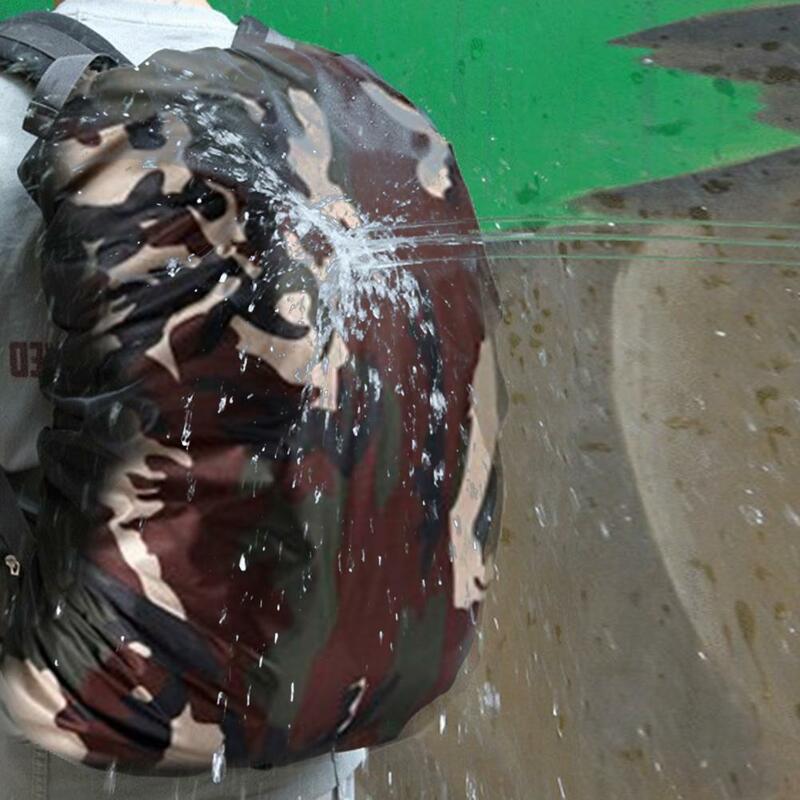 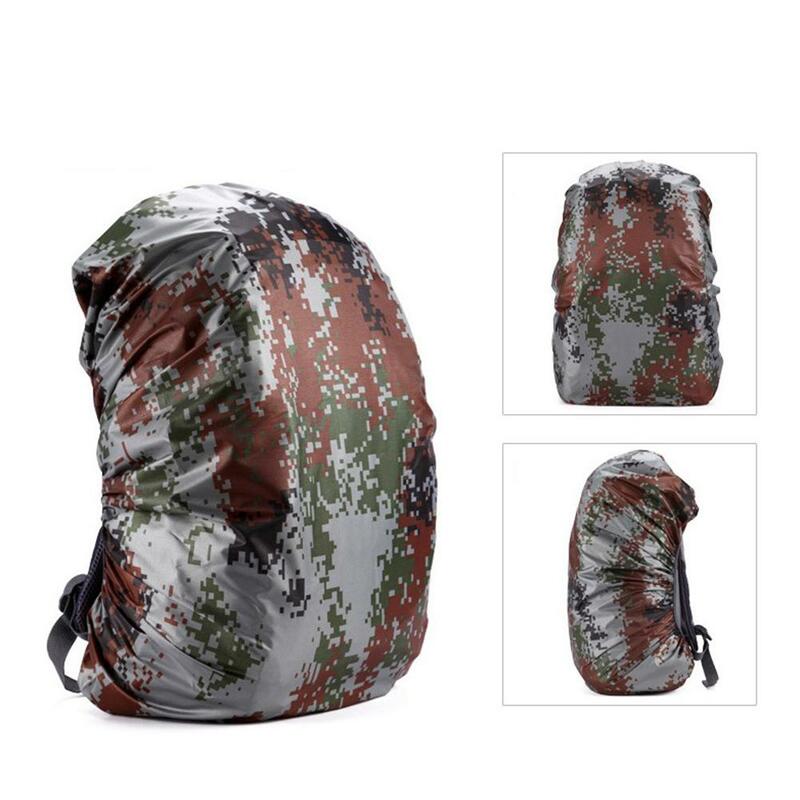 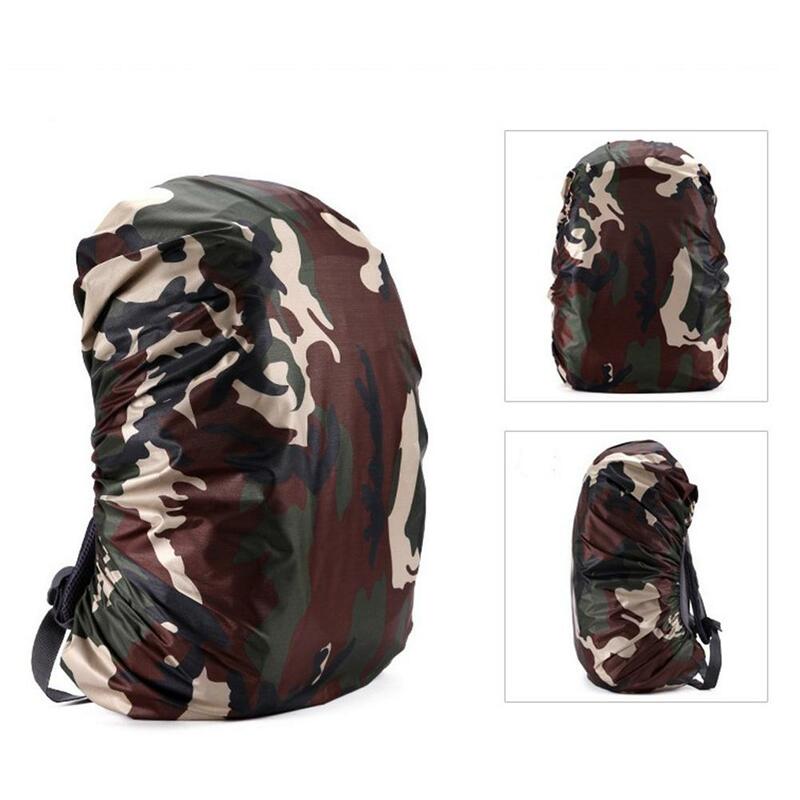 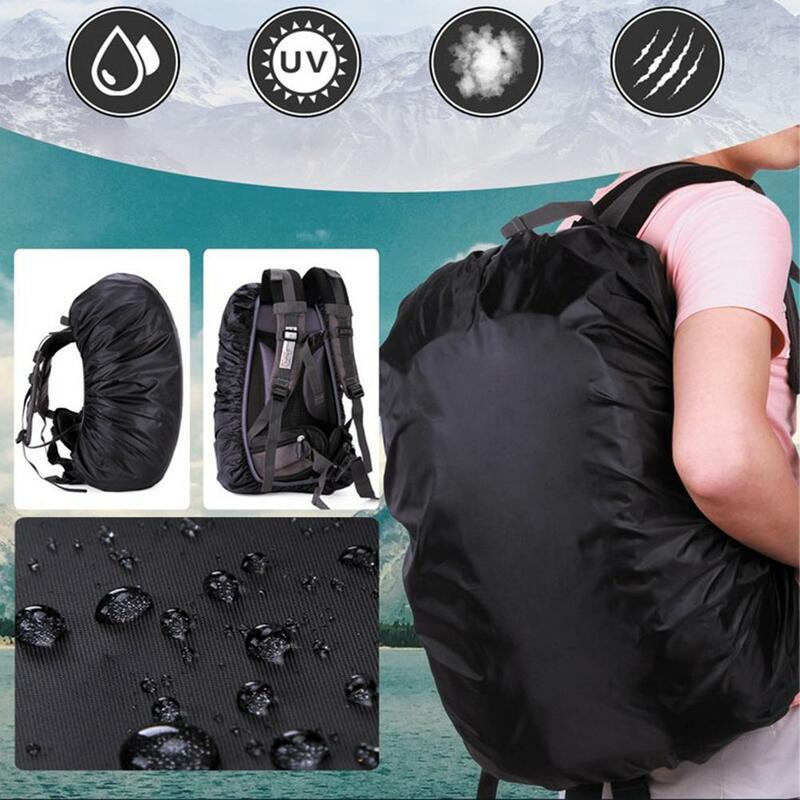 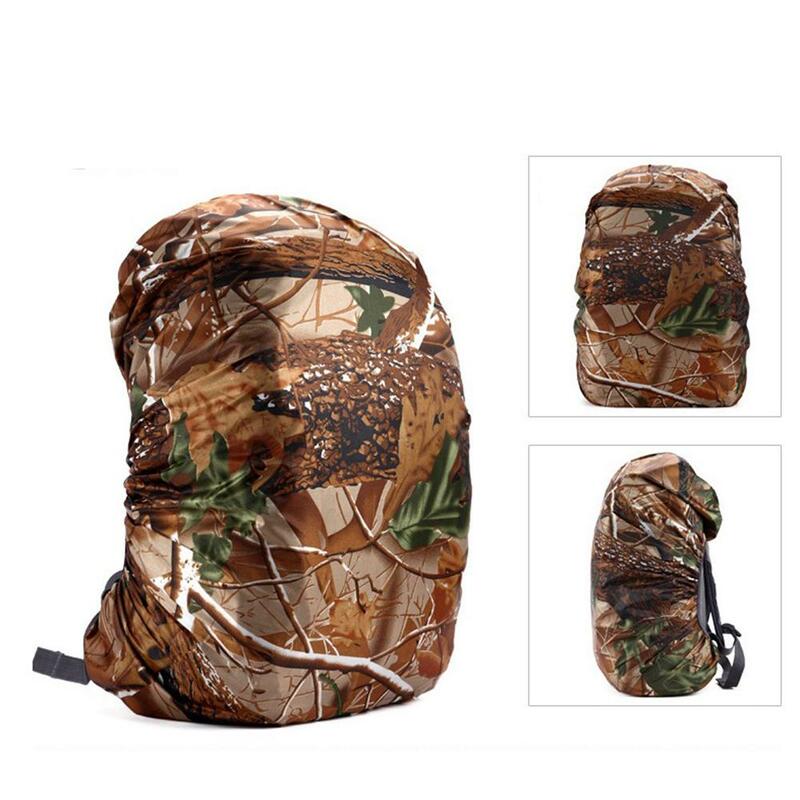 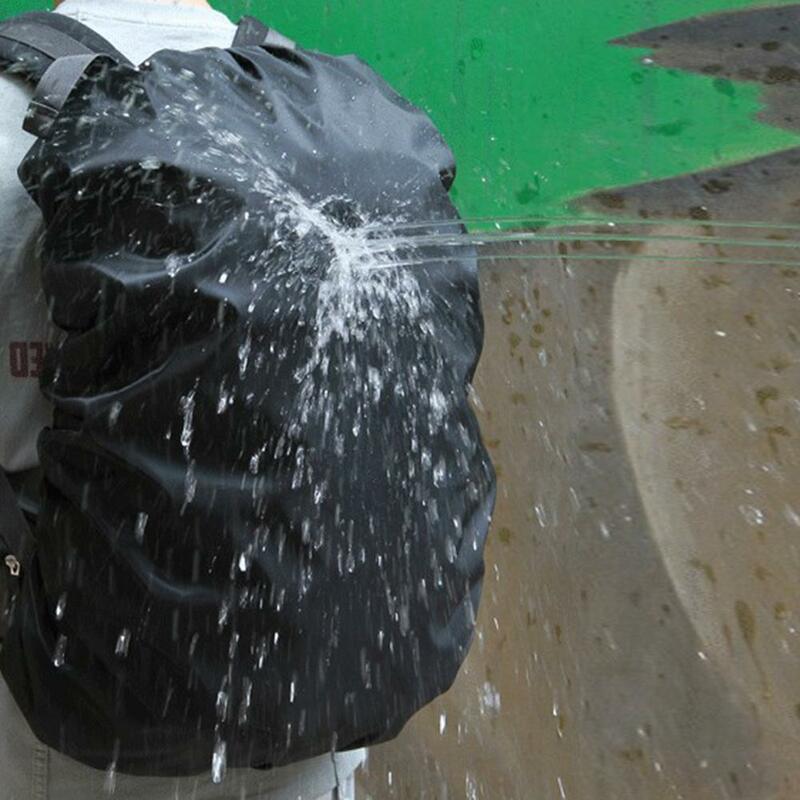 Keep your backpack and belongings dry from rain, mud and dust. 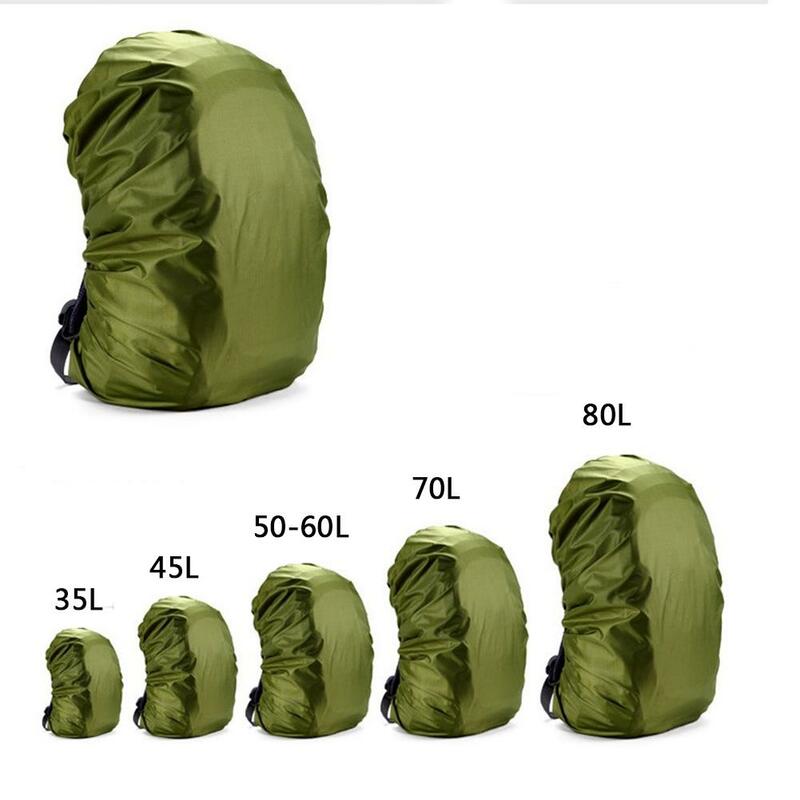 With elastic design, it is able to adjust the size according to different backpacks. 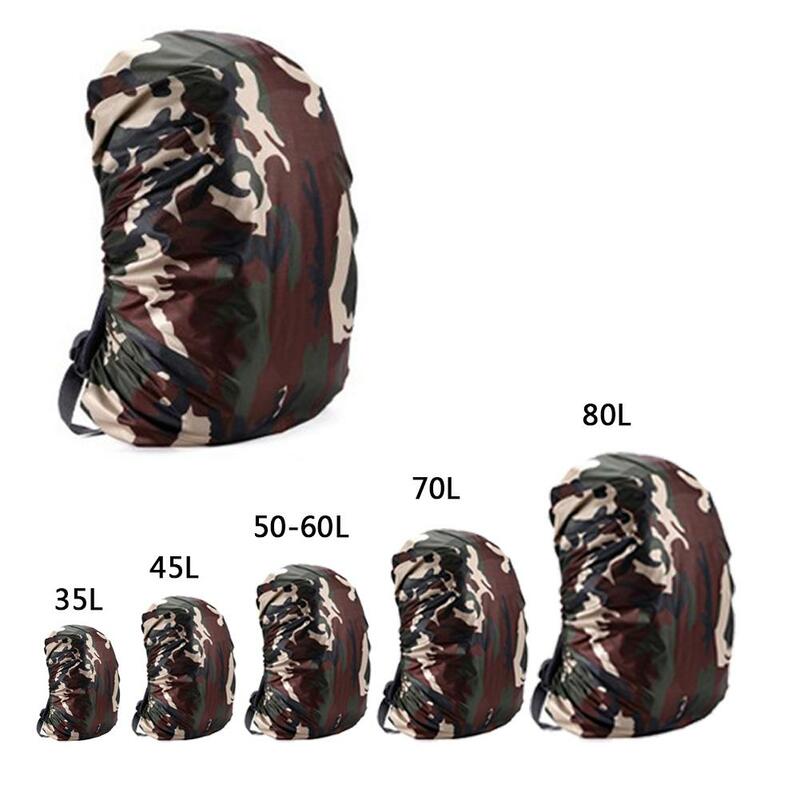 Due to the differences between different monitors and manual measurements, the pictures may not reflect extremely precise color and size of the item. 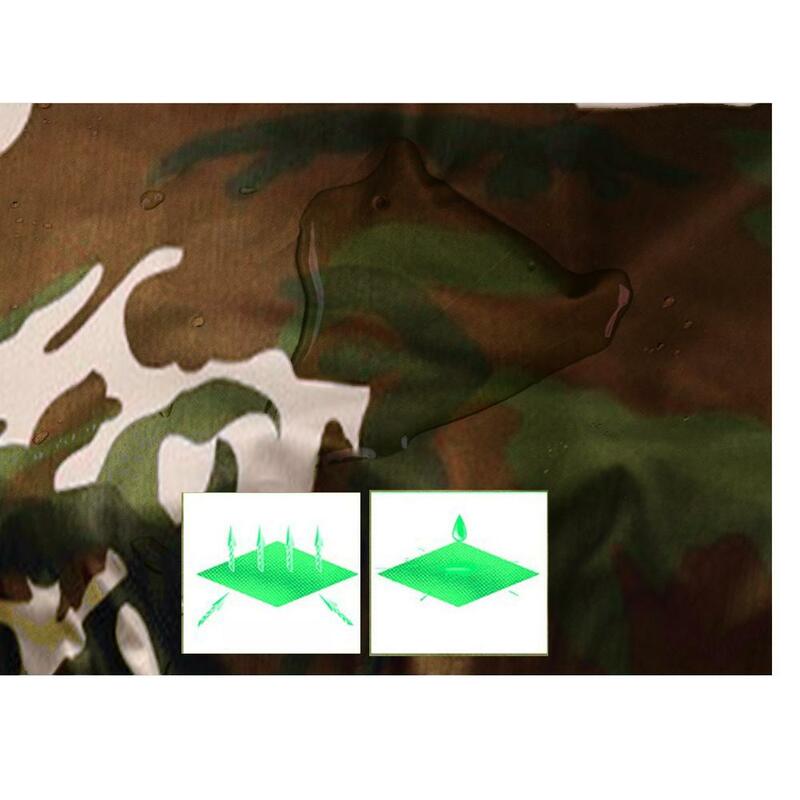 Please allow slight deviation for these information.